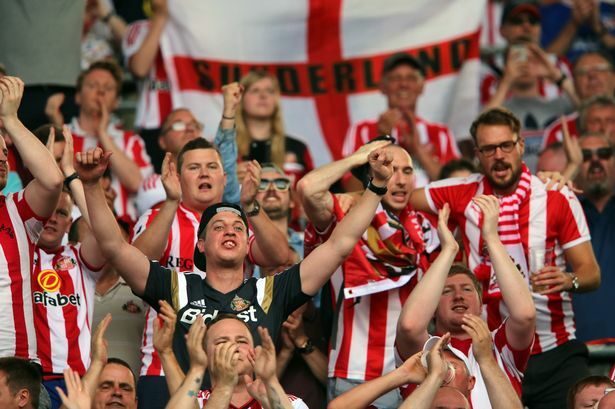 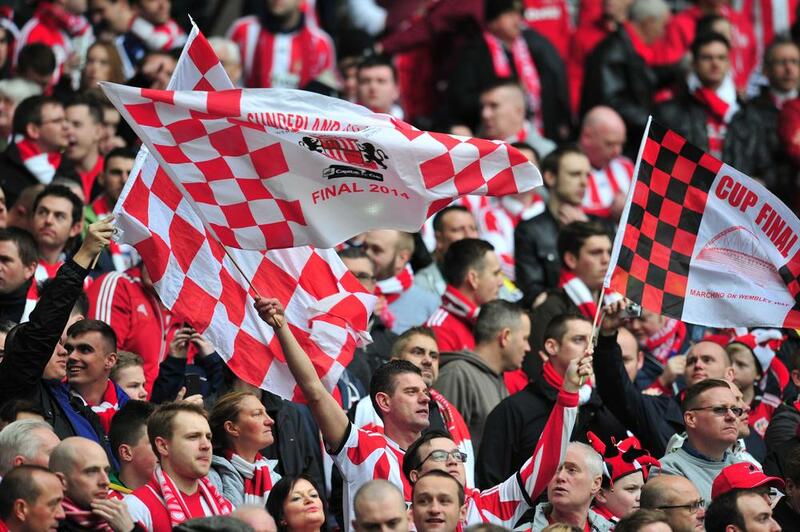 I Love Sunderland – Who would ever choose to be a Mackem? 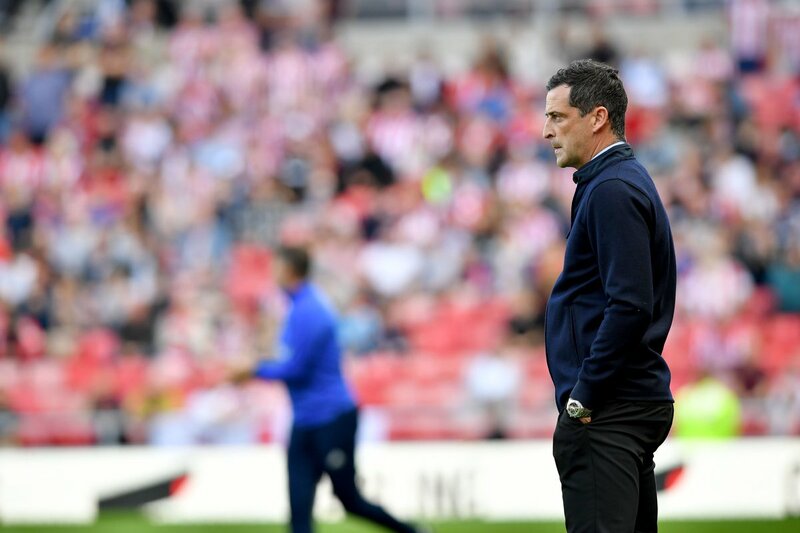 Sunderland head coach Chris Coleman has praised the performance of George Honeyman following the Black Cats’ 1-0 league defeat at the hands of Queens Park Rangers last weekend. 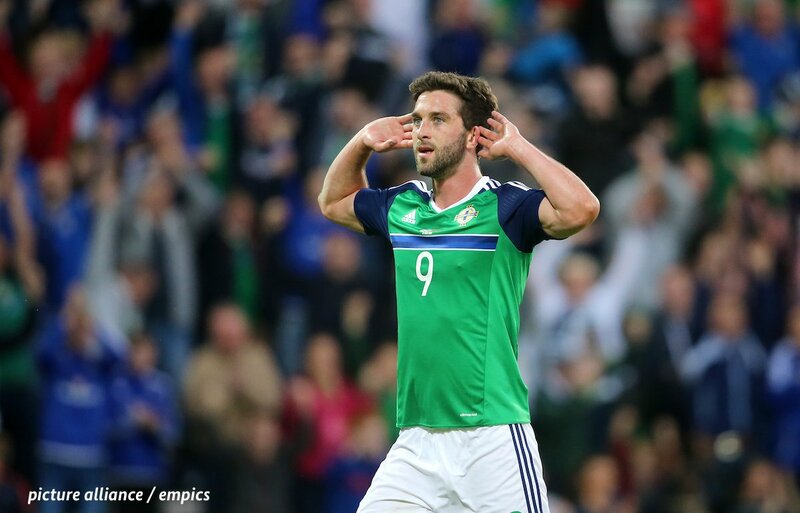 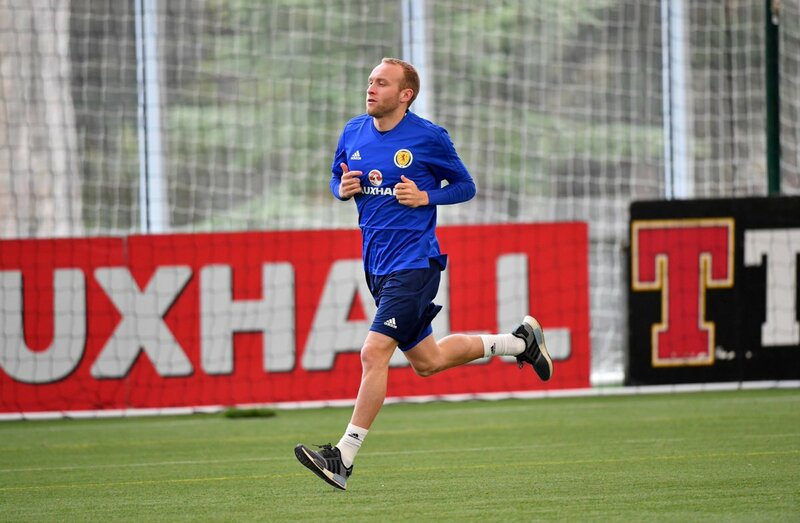 The 23-year-old has been a bright spark for the Wearsiders in an otherwise hugely disappointing campaign, and was recalled to the starting lineup for the away game at Loftus Road. 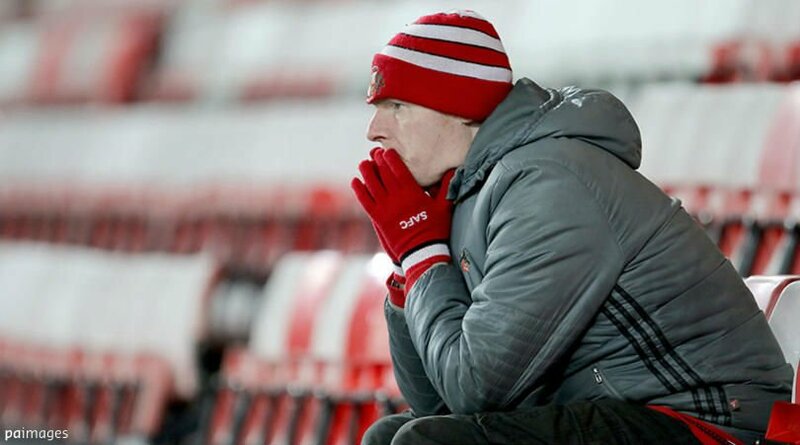 The Black Cats currently find themselves rooted to the bottom of the table with nine games left, and they are facing the distinct possibility of consecutive relegations unless they find a way to start winning games. 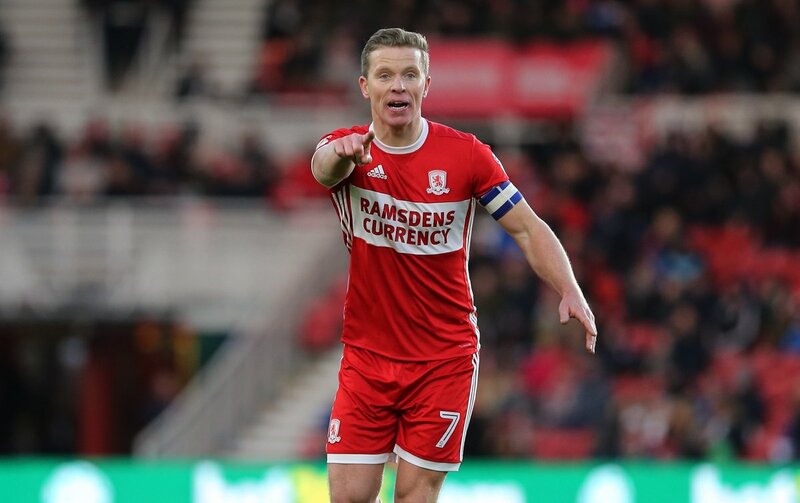 Only four points separate the basement club from 21st-placed Barnsley, but their performances at the back have been miserable of late, to the extent that they have had to come to score three goals in order to pick up a draw against Middlesbrough last month.